Christmas is meant to be a time of celebration, family and good will - unless you're a character in soapland. Then the holiday season is actually full of mayhem, mystery and murder. 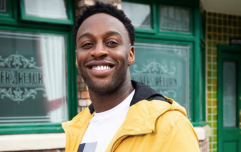 And it sounds like the Weatherfield residents are really in for it this year, with a fan favourite set to be fighting for life after a hit-and-run and another character set to be killed in an 'intense' twist. 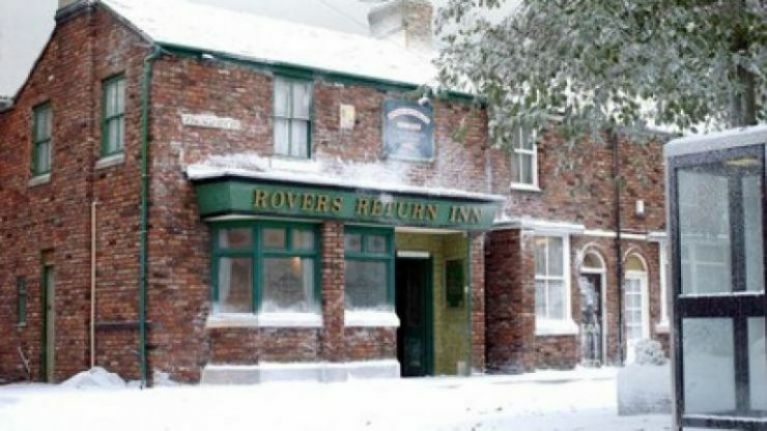 Now there are fears another Coronation Street character could die this holiday season as Jenny Connor is going to rushed to the hospital after falling down the stairs at the Rovers Return. According to The Sun, it all begins when the landlady finds out her husband, Johnny, is actually with his old flame, Liz McDonald - and she suspects the absolute worst of the pair. In reality, Liz has gotten a phone call from the police about her con-artist ex, Jim McDonald, and his partner, Hannah Gilmore, who had tried to scam her earlier this year. She asks Johnny to give her a lift to the station, and he reluctantly agrees. However, Jenny checks the tracking app she installed on Liz's phone and is stunned to see the pair together - and confronts Johnny about it when he gets home. Jenny decides to hole up in a hotel room, determined to drown her sorrows - only to end up absolutely livid when she checks the app and finds out that Johnny and Liz are together again. Jenny returns home the next morning and Johnny, still upset from the confrontation, invites her for lunch - although she tells him to leave her alone. Later on, while drinking wine and tracing Liz's movements thanks to that app (which seems to be doing more harm than anything...), Jenny accidentally hits herself in the face with a cupboard and ends up with a black eye. When her husband sees her again, he's left shocked by what happened to her eye - although it's not too long until they're caught up in another raging row about Johnny's sympathy for his former flame. As the Connors have it out, Jenny slips and ends up falling down the stairs - and into the Rovers' back hallway. Johnny calls for help as his wife lies motionless on the ground and Gemma rushes over - although will she believe that Jenny lost her footing? Or will she think the worst?